The 15th Annual Molly Youth Awards honors outstanding Douglas County Student athletes and celebrates the memory of Douglas High School student-athlete Molly Lahlum. Forty award winners will be recognized for their combined academic achievement, athletic participation and community service excellence. Three $1,000 George and Josie Graham Memorial Scholarship Scholarships will be awarded to Graduating Senior Molly Selections. The event is scheduled Monday May 6, 2019 at the Carson Valley Inn. Nominations are available NOW and due Friday April 12, 2019. 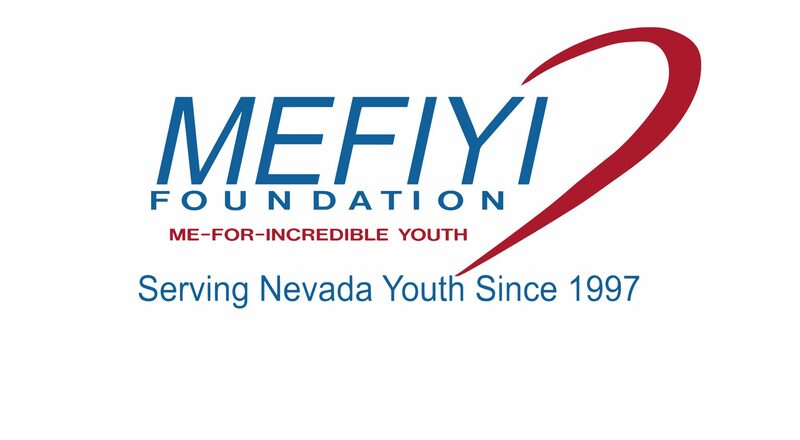 MEFIYI thanks The E.L. Cord Foundation, Robert R. Banks Foundation, Professional Athletes Foundation, NFL Foundation, Heavenly-Vail Resorts, Inc. and John Ben Snow Memorial Trust for their continued support of our Northern Nevada student-athletes.